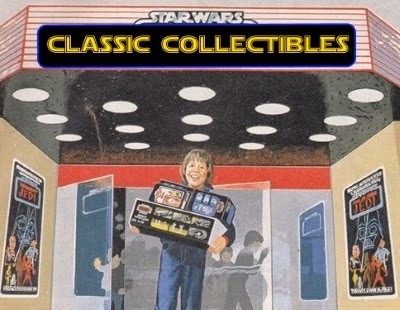 It's been years since Hasbro has put out a Sandcrawler for the Star Wars action figure line, but collectors don't have to wait for one any longer, as Disney Parks have come to the rescue. 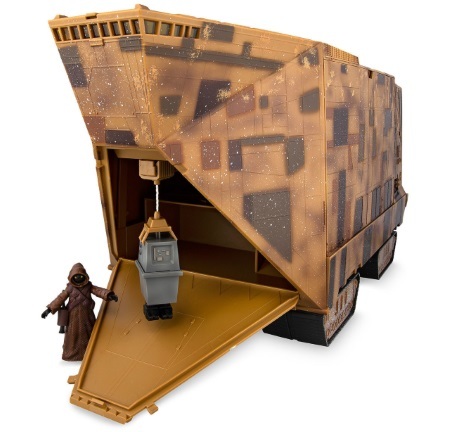 The impressive new Sandcrawler playset is only available at Disney theme parks, but they do show up occasionally on ShopDisney.com. A link is available below. Collectors will want to pick up this new vehicle/playset, which is a vast improvement over Hasbro's previous version. 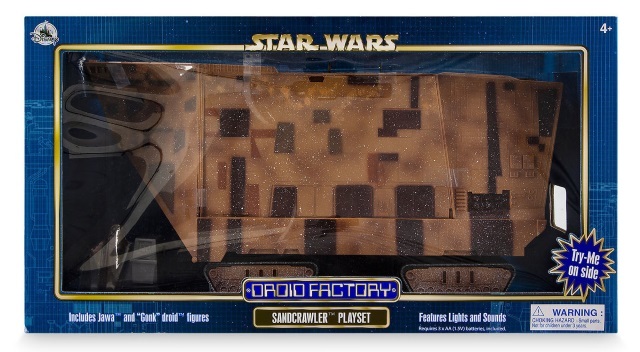 The last Sandcrawler released by Hasbro in 2004 was a reissue of the vintage Sandcrawler, without the motorized "radio control" feature. It had no electronic features, and was essentially a display piece. The Disney Parks exclusive Sandcrawler features some significant upgrades, and includes a Jawa and Gonk (or Power Droid) figures. 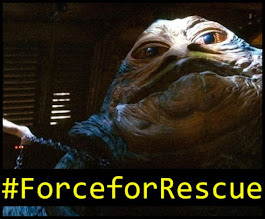 The vehicle itself includes a retractable claw, a light-up cockpit, motion activated sound, light and sound effects, a trap door, a furnace with lights and sounds, and a motorized elevator. At $99, the new Sandcrawler isn't cheap, but it's one of the best Star Wars vehicles to come out in a long time. If you can't make it to one of the Disney Parks to pick it up, you'll have to keep an eye out on ShopDisney.com to see if becomes available again. If you do see it "in stock," don't hesitate, as it has sold out quickly in the past. 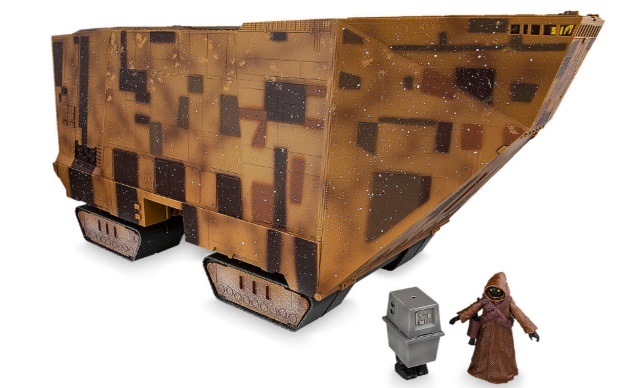 You can click here to order the Sandcrawler playset from ShopDisney.com, when it is available.